RUSH: It’s not a good day for leftists in court. 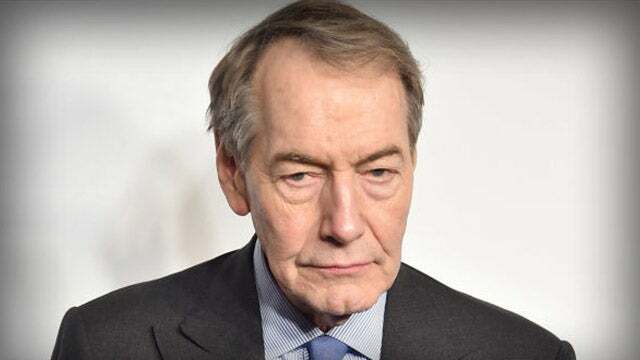 Charlie Rose has been sued by three more CBS staffers. This is all about the sexual harassment charges.